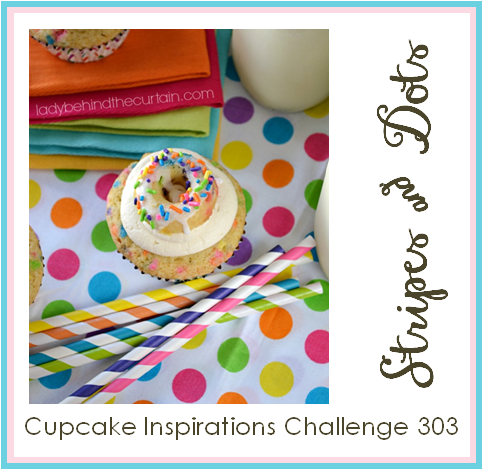 Craft Confectionery: Happy Happy Birthday Day to ME!! Happy Happy Birthday Day to ME!! 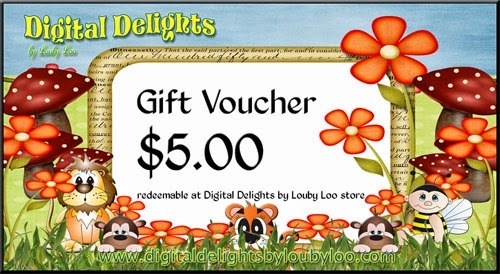 Digital Delights is generously providing a $5 gift voucher to one randomly chosen winner. 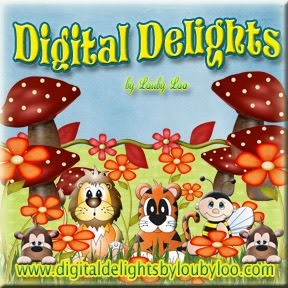 This is one cute raccoon Denise! 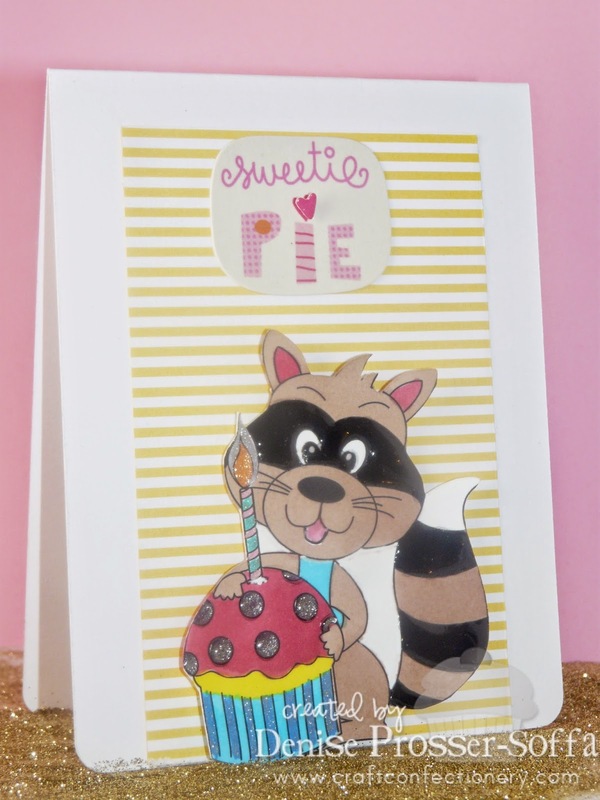 Love the way you added embellishing to both the cupcake and the raccoon too.. all those little details make each design really shine!